Castrol offers motor oils, hydraulic oils and lubes for nearly every kind of application. Their extensive range of high-quality oils is a result of 100 years experience in developing lubricants which are constantly undergoing extreme tests. 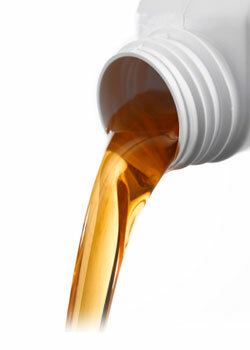 Call 419-531-2218 or email Fuel@BrahierOil.com for pricing and dispatch of Castrol Oil products.